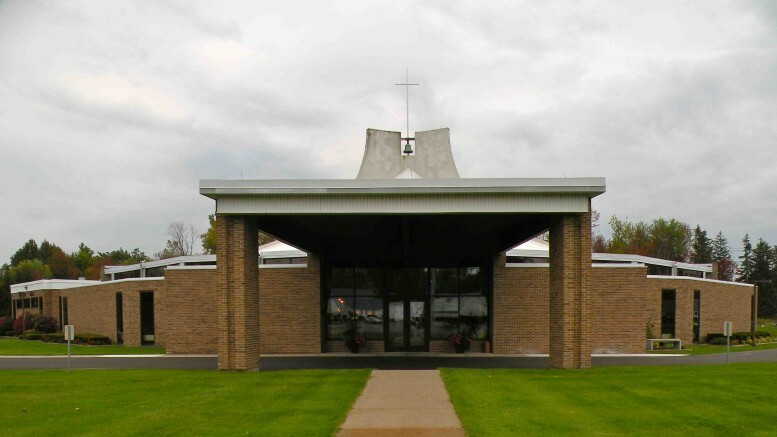 A seminar designed to help couples strengthen their marriage — whether newly married or married for 50 years or more — will take place from 7:30 to 9:30 p.m. April 1, 8, 15, 22 and 29 in Selbert Hall at The Church of the Annunciation, 7580 Clinton St., Elma. Weekly Marriage in Christ Seminar meetings will include watching a 20-minute episode presenting each week’s topic, group discussion, meeting as a couple for private conversation, and participating in a prayer service. The cost is $85 per couple, or $45 per couple for Annunciation parishioners. For more information, please call 937-7837 or visit www.annunciation.cc. Be the first to comment on "Annunciation to host Marriage in Christ Seminar"